The fluctuating housing market in New Jersey has created many foreclosures, so much so that an abandoned home is not an uncommon sight. It is estimated that there are currently 68,0000 homes within New Jersey that are in the foreclosure process. The end result of these scenarios is the property being bank owned. With the home being unoccupied during the foreclosure process, possibly winterized with electricity turned off (ensuring consistent darkness), the perfect scenario for abnormal mold growth becomes increasingly possible. With the property not having electrical power the means of keeping airflow regulated is absent. This is as the source of airflow is maintained by the HVAC unit which acts as a dehumidifier for the home. Depending on the weather pattern experienced within your environment this may be detrimental. 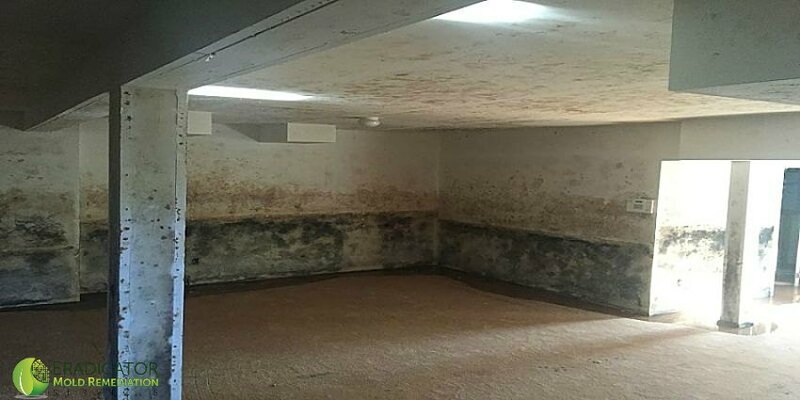 With no option available to remove excess humidity the property becomes susceptible to abnormal mold growth. The lack of electricity also may affect the functionality of mold preemptive options. With the sub pump being an electrical equipment that removes excess water from the property not being serviced or utilized the possibility of abnormal mold growth also increases. 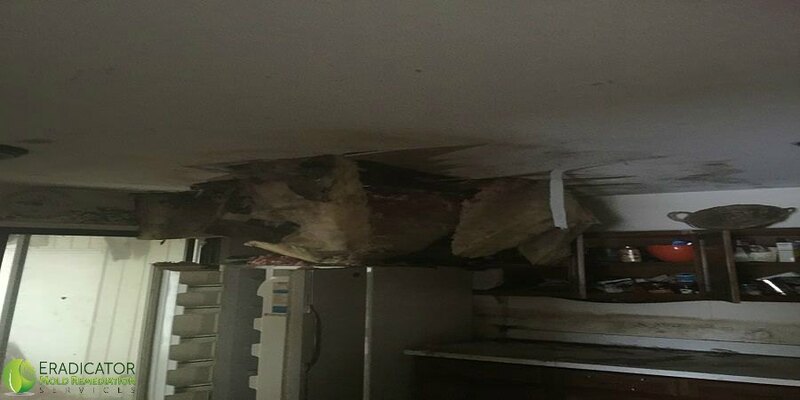 Any excess water caused by rain, snow, and so on has the potential to compromise the home’s foundation therefore causing the ideal conditions for mold growth. Even more so, current homes are now being built utilizing cost effective and energy efficient building materials that greatly reduces airflow from the exterior to the interior of the property. With New Jersey leading the nation with the highest foreclosure rates it is imperative that as a possible home owner (that is interested in acquiring a foreclosed home) that a mold inspection is conducted. Rest assured as an Eradicator mold inspector will perform a visual inspection of the property and advise if mold testing is necessary. If mold testing is suggested, the results will assure the prospective buyer of the types of mold that are present, the levels of mold recorded, and determine if the source of mold originated within the home. If needed the client will also be aware of the suggested protocols that will be taken to return the home to a normal level of fungal activity.